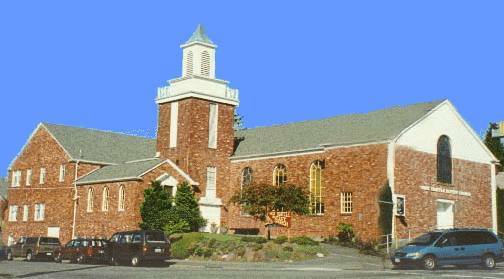 West Seattle Baptist Church is closed and will re-open as the "Junction Church"
The Sanctuary as well as much of the rest of the church is being remodeled. 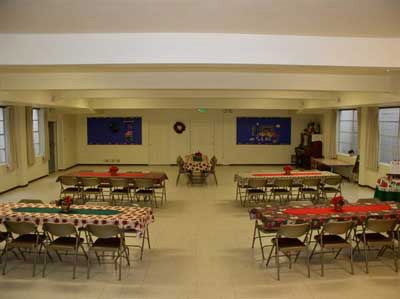 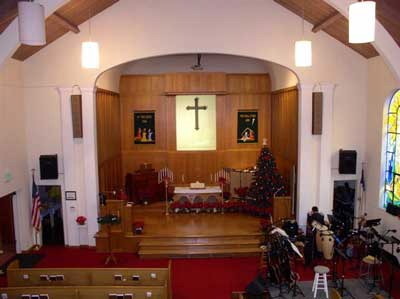 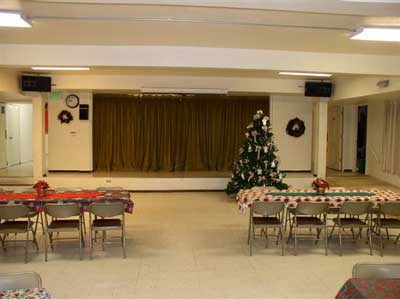 The pictures below are of the "OLD CHURCH" as many remember it at Christmas time. 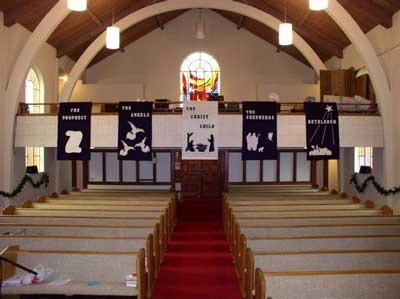 Please Note: The Tuesday morning Bible Study is currently meeting at the West Side Presbyterian Church on California Ave at 10:30 AM.